Pelion is one of the most unique and beautiful parts of Greece and is filled with many wonderful villages, towns and coastal hamlets. There are so many beautiful places where you can visit and experience. It is a perfect destination for year round holidays. 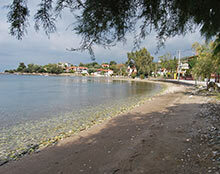 We are located in the town of Lefokastro, on the coast of the Pagasitic Gulf. 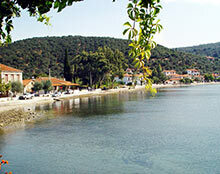 Lefokastro is approximately 34km from the city of Volos at the foot of Mount Pelion. 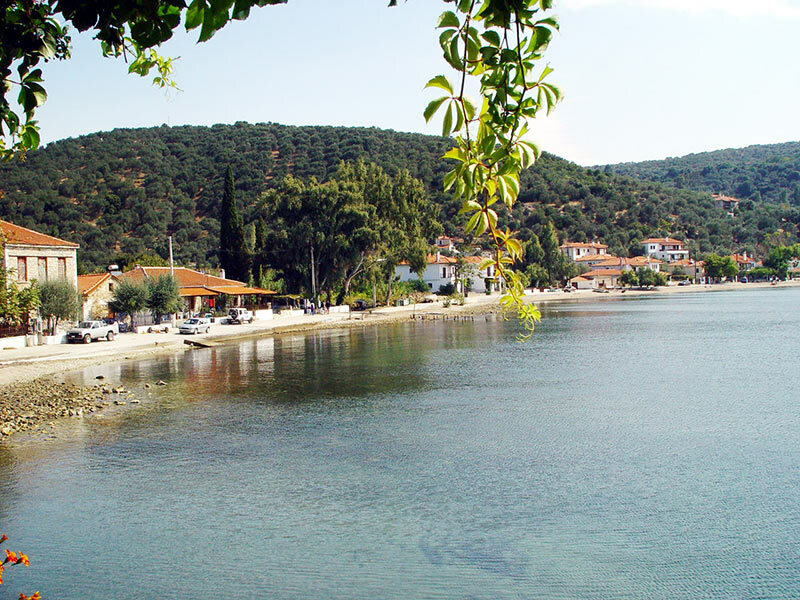 Lefokastro is a very peaceful and relaxing town and is the perfect destination for relaxing holidays in Greece. 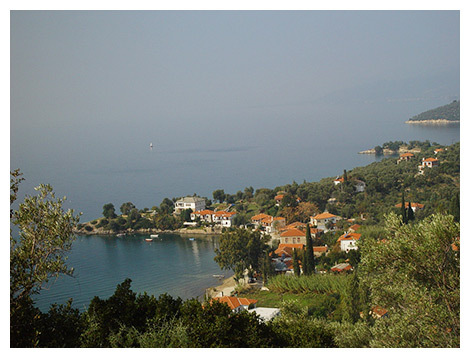 Surrounded by wild and rich vegetation, Lefokastro is a true sample of the natural charm and beauty of Pelion. 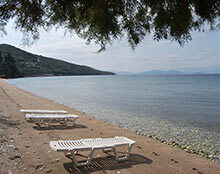 The olive groves lead all the way down to the beach and you can enjoy some really peaceful and relaxing views. As well as the long beach that stretches along the coast, and which is ideal for swimming during the hot summer months, there are also a couple of nearby beaches that you can visit. 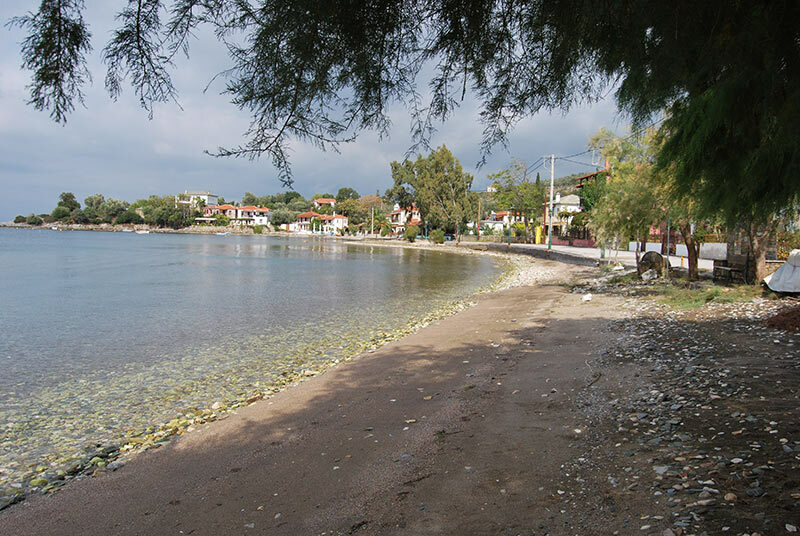 The neighbouring town of Afissos is a short distance away and has a very popular beach as well as various places where you can enjoy something to eat or drink. 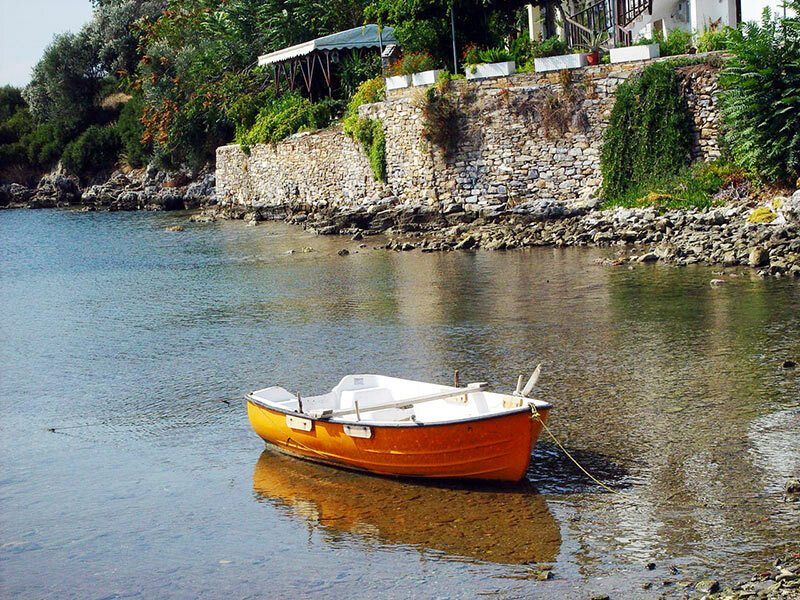 If you are travelling to Pelion by car, then you will be able to venture out and visit lots of wonderful places all around the peninsula. 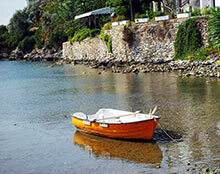 If you want to enjoy a very authentic and traditional holiday in Pelion then Lefokastro is the perfect place for you. It is extremely peaceful and isolated enough to make you think you are a million miles away from the nearest city. 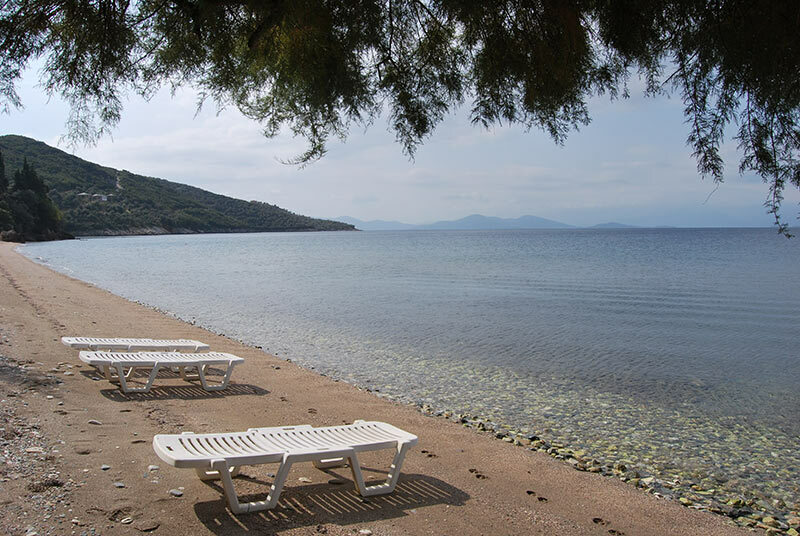 At "Sunset Suites" we are very happy to offer you an excellent selection of comfortable and relaxing accommodation to make your holidays in Pelion one you will enjoy and always cherish.